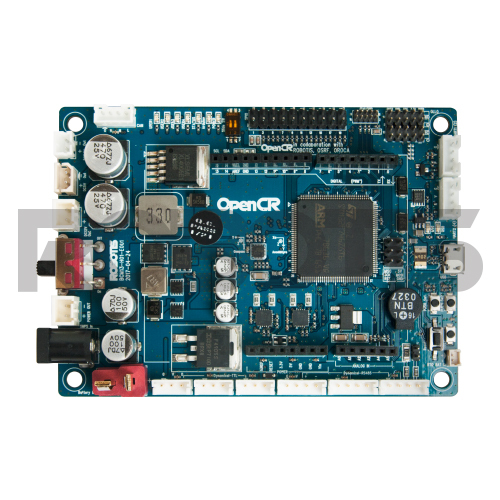 OpenCR1.0 (Open-source Control module for ROS) is an open source robot controller embedded with a powerful MCU from the ARM Cortex-M7 line-up. 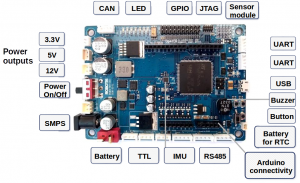 The hardware, software, schematics, PCB Gerber, BOM, and firmware source codes of the OpenCR1.0, the main controller used in the official ROS education platform TurtleBot3, are accessible and open to the public. Supports RS-485 and TTL to control the Dynamixels, and offers UART, CAN and a variety of other communication environment, development tools such as Arduino IDE are available as well. 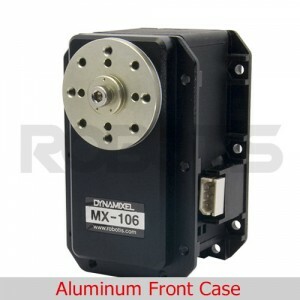 It has the advantage of being able to operate more powerfully when used with a host controller such as SBC (Single Board Computer). 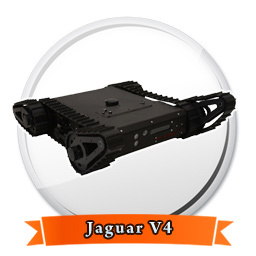 It provides various exclusive sources based on ROS, so that you can maximize the functions of OpenCR1.0 when using ROS.